InciNotes™ Blog: ICS 201 Made Simple! Creating a Command Structure in InciNotes™ Is Simple & Point Click #ICS 201 Made Easy! 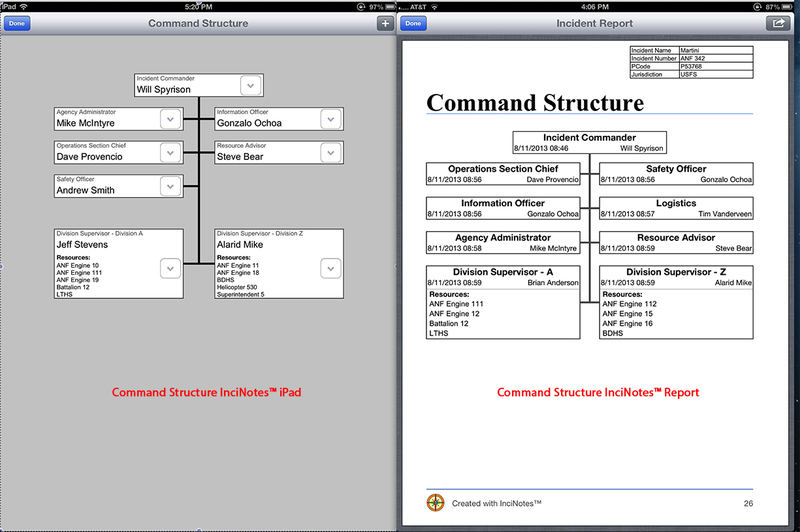 InciNotes™ Is An #Incident Commander’s Dream Tool To Simplify His Or Hers Job!